Maersk’s ongoing mission to offload non-core businesses to prop up its bottom line has seen it sell off its stake in lifeboat manufacturer Nadiro. 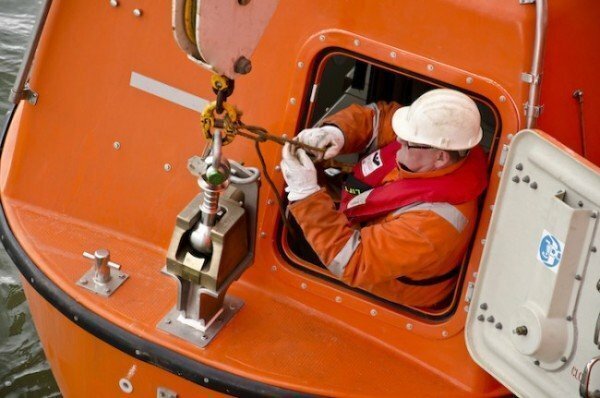 Viking Life-Saving Equipment has bought the company from Maersk and SH Group for an undisclosed sum. Established in 2009, Svendborg, Denmark-based Nadiro manufactures lifeboat and rescue craft systems, developing and promoting its Drop-in-Ball technology to help ensure crew safety. Maersk has been selling non-core businesses a lot of lately. Declining oil prices did hit some sectors of the group in the second quarter but nevertheless last week it was able to report what it described as a “satisfactory profit” of $1.1bn for the period. The group’s expectation of an underlying result of around $4bn remains unchanged. How many business does maersk operate?